Anyway, so going back to my point, My Little Pony is very popular. Even I have grown to liking it. 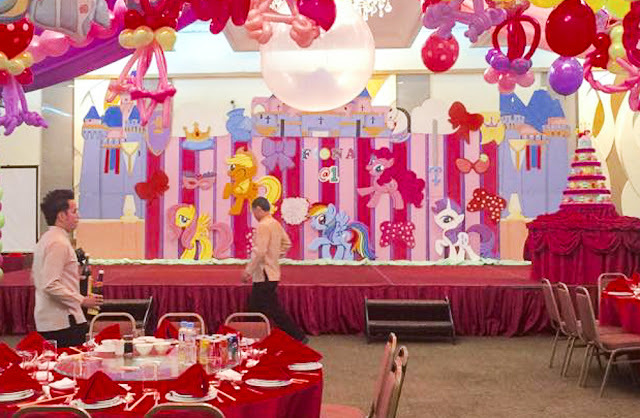 So imagine my delight when I saw with my very own eyes, It was my first time attending a My Little Pony themed party! 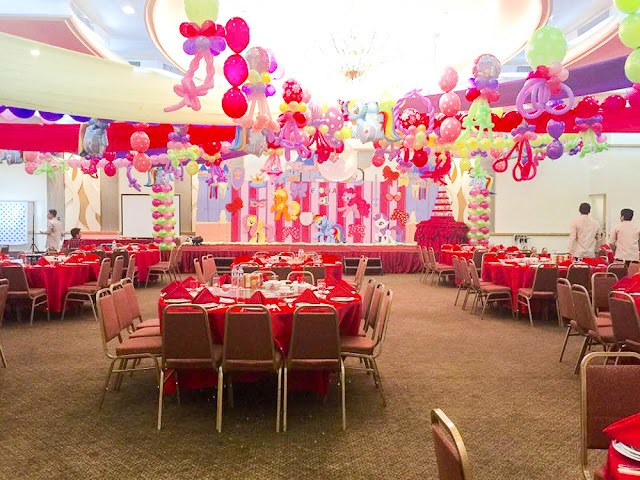 With party decors by Sweetheart Balloons! Awesome! 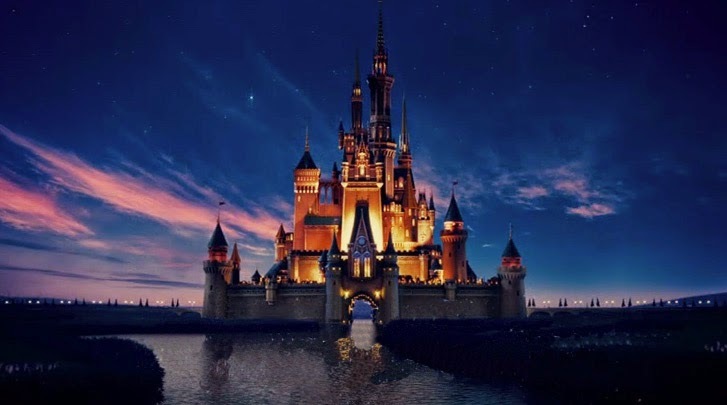 A dream-come-true for little girls! 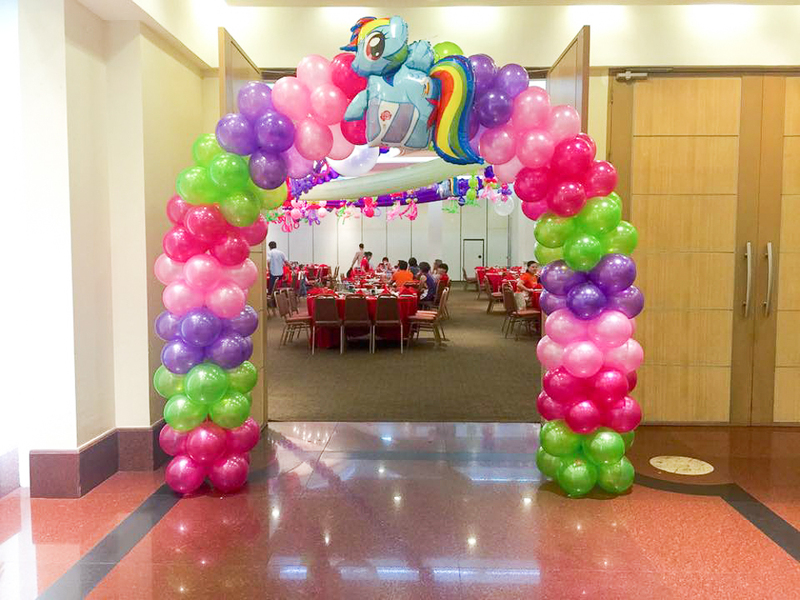 I was greeted by Rainbow Dash by the entrance. This clean and colorful balloon arc just became "20% cooler!" with Rainbow Dash at the top. (The "20% cooler" line is a famous line by Rainbow Dash by the way. Oh my word I'm turning into an MLP geek). The whole place was filled with a lot of colors! Very MLP! Everywhere I looked it screamed My Little Pony! When Sweetheart balloons designs a party, they really design it well. I almost got that feeling that I was really in Equestria. Even with different varieties of balloon types hanging on the ceiling, they created a medley and made it look beautiful together. The stage backdrop shows Fluttershy, Applejack, Rainbow Dash, Pinkie Pie, and Rarity. 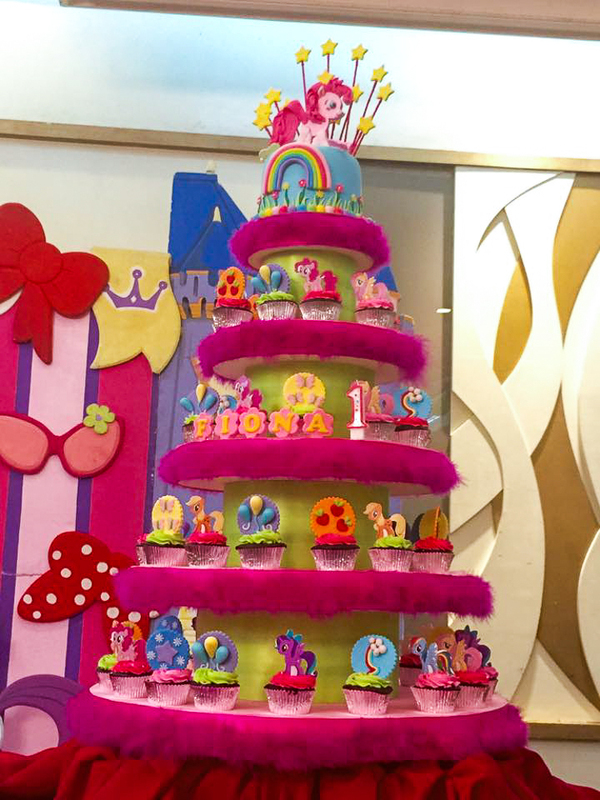 And behold the cupcake tower! Topped with the party pony herself, Pinkie Pie! Look closely and you will see the other cupcakes with the different cutie mark designs of the main characters. You should have seen the kids go crazy over the cupcakes. "I want Applejack!" "I want Pinky Pie's cutie mark!" The cupcakes weren't only beautiful. They were delicious too! It really was a beautiful party and the expressions on the children's faces when they arrived were priceless! 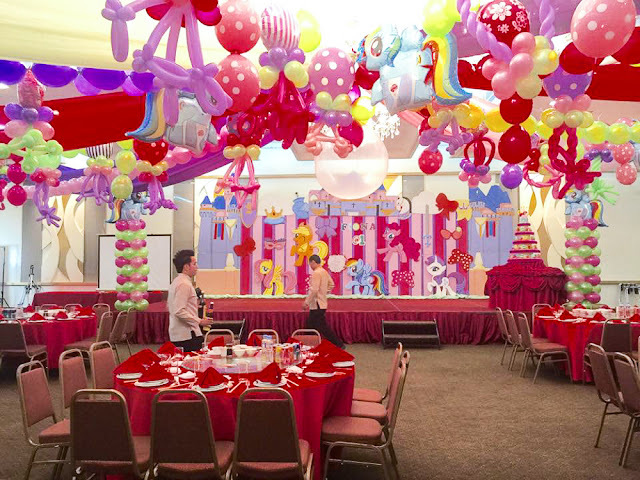 Sweetheart Balloons is definitely one of your best bet when it comes to making your parties magical without getting stressed! 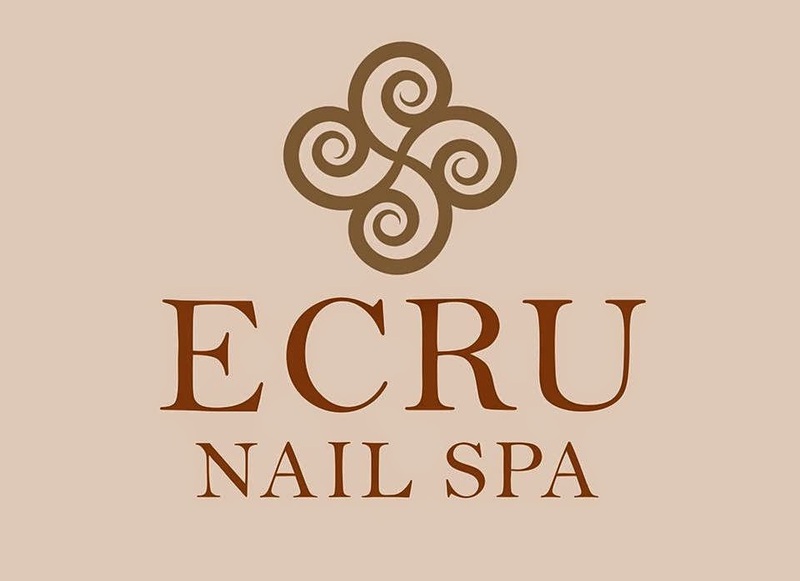 It;s an awesome one-stop party shop! 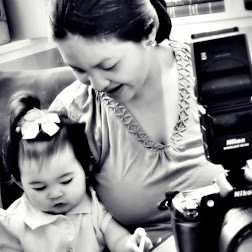 For more samples of parties created by Sweetheart Balloons, and for their long long list of services offered, check out my previous blog post here. Hi where did you order your cake? Thanks.